If you suffer from sleepless nights and constant fatigue, you may have a condition called sleep apnea, a life-threatening disease, and you may be a candidate for screening. Dr. Van Treese can provide with solutions that will allow you to get a full night’s rest again. 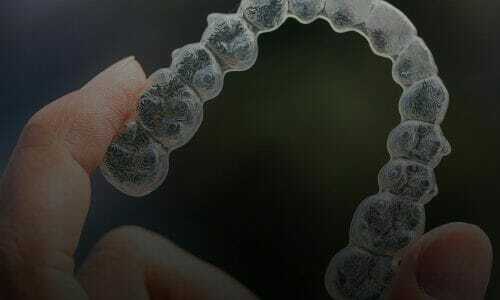 If you want to correct your smile without having to worry about the hassle of traditional braces, Invisalign aligners may be a great option for you. 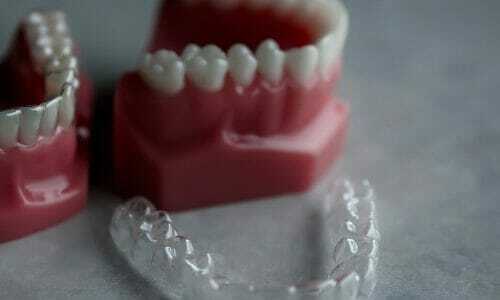 Invisalign is a subtle and convenient way to get the perfect smile you have always wanted. When you are diagnosed with sleep apnea or another sleep disorder, you will need to get fitted for oral sleep appliances to ensure a full night’s sleep. Dr. Van Treese will make sure you get the best fit and most cost-efficient appliance to make sure you’re well rested each day! Snoring is more than just a nuisance. It can disrupt your sleep cycle and can make you feel tired and sick during the day. We have a variety of treatment methods to help stop snoring at the source, allowing you and your family to sleep soundly through the night. If you are experiencing severe jaw pain and/or headaches, you might be suffering from TMJ, a condition with the temporomandibular joint. TMJ can be very painful and can lead to many different side effects, greatly affecting your quality of life. Occlusal disease occurs when your teeth are misaligned, resulting in tooth wear, tooth mobility, fractures and tooth movement. Early treatment for this condition is key and can help save your mouth from serious damage. 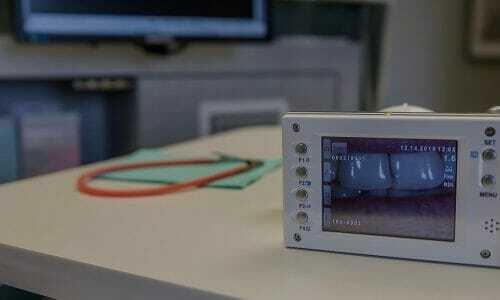 Dentures are removable appliances that can be used to replace missing teeth. 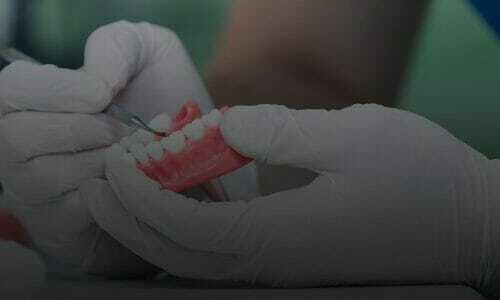 Dentures can help restore your smile and preserve your oral health.